Dear Readers, I’ve found myself becoming a very angry human being by following closely the political shenanigans of our President Donald Trump. It’s time to take a break from news watching. I’ll be back blogging in a couple of days. I just had a couple of days in a row where I found myself ready to blow up while having a conversation with a couple of individuals who voted for President Trump. The problem is that acting like a crazed democrat, I know that I’ll never at least plant the seeds for looking at things from a different perspective. Thanks for hanging in there until I return. I am so grateful of all your support. The Republican Party ex-Governor and freshman US Senator Rick Scott representing the State of Florida has been in Washington DC for just a few weeks where he should be keeping his head down as he learns the ropes. But he couldn’t stand it as he was no longer a center of attention. So, he pens an op-ed piece for the Washington Post with a lot of GOP talking points’ bashing of the Democrats for not going along with the president’s SW border wall; and then he trots out the tried and true declaration that there’s a deal to be had. It’s not like there haven’t been numerous past attempts that the republican President Donald Trump has nixed. It’s obvious that he hasn’t done his homework on this subject of the wall or he wouldn’t be making assertions that most of us know have been debunked over and over again. The last I checked, there were over 6,000 comments left by readers with the majority being negative. 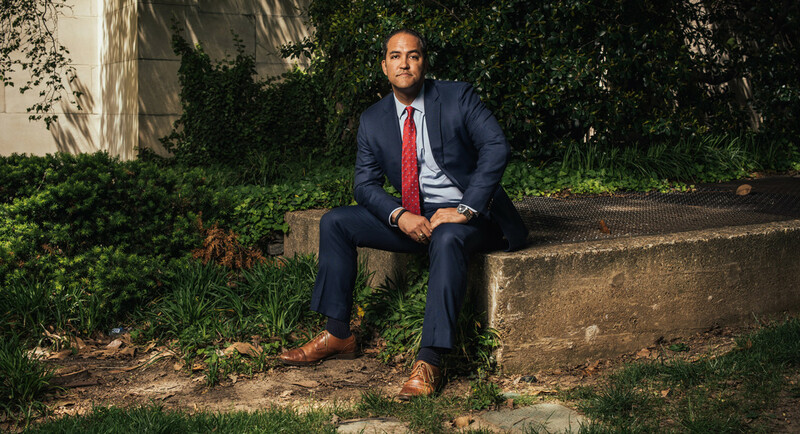 I would suggest that he take the time to do his home work regarding the president’s demands for a SW border wall by talking to those who know something, like a fellow GOP US Rep. William Hurd who actually represents people living in border areas in Texas. Rep. Hurd is a shining GOP star, ex-CIA agent who could give Mr. Scott a realistic run down of what’s been happening. As per a 5/5/17 Politico report, (William) Hurd is also unafraid of bucking the GOP and the president himself, especially in the interest of his district. He denounced Trump during the campaign, distancing himself in particular from the candidate’s rhetoric about Mexican immigrants. He voted against Ryan’s health care bill in early May, knowing the toll it would take on the many poor, isolated constituents he represents. “Florida is home to nearly 21 million people, more than 4 million of whom are Hispanic. They want fairness for these dreamers. But guess what else they want: a secure border. That’s right, and it’s not something you hear on the news, but it is true: Hispanics want border security. Gronda, enjoy your time off. You have done a lioness’ job of shining spotlights on the issues. 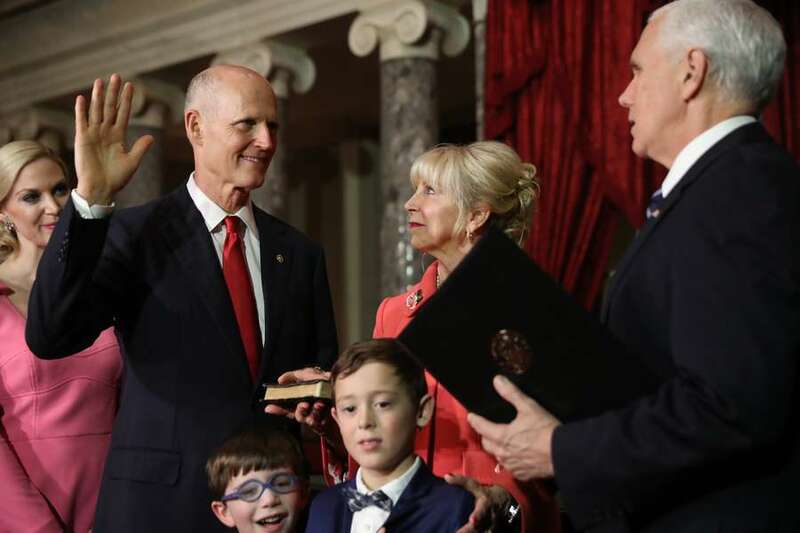 Since Rick Scott is highlighted in his sycophant devotion to The Donald, let me pose a few questions to the fledgling Senator. – Why has the US fallen out of the top twenty on Transparency International’s Corruption Perception Index, four points below the average of democratic nations? – Why are the three intelligence leaders openly disagreeing with the President, with the 43 GOP Senators joining Democrars to rebuke the Syrian pullout? – Why has Roger Stone been indicted and Rudy Guiliani say there have been contacts with the Trump campaign and Russia if this is a witchhunt? Six guilty pleas or verdicts argue that it is not. 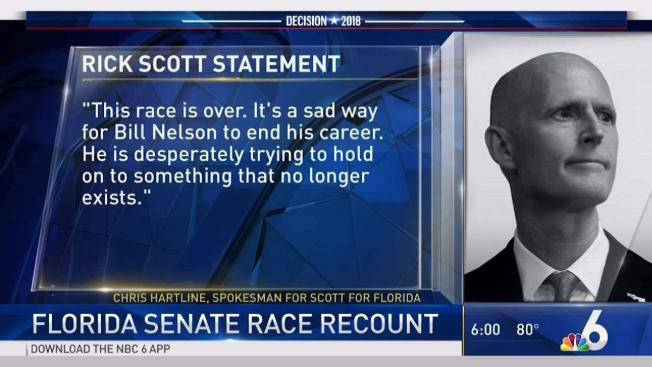 – Will Senator Scott be different than Governor Scott and help us combat climate change rather than muzzling your staff to avoid using those two words and their sister global warming? After all, your state is surrounded on three sides by water and more than one scientist has said Miami is already lost to the increasing encroachment of seas. I fully understand your need for a break, my friend! It overwhelms, it makes us unable to enjoy life, unable to carry on a conversation that isn’t political. As you said, we must maintain our perspective, be able to reason and carry on civil discourse, otherwise there is no hope of getting people to stop, think, and maybe see things in a different way. Take a break, do something fun! We will miss you, but know that it’s important to step back sometimes, and we’ll be waiting when you return! As to Rick Scott … he’s a jerk who apparently isn’t intelligent enough to understand that there is a difference between people supporting border security and people supporting a wall. A wall is NOT synonymous with border security. His penchant for blaming the democrats for everything that is wrong in Washington is foolish, maddening, and further proves he is unqualified for the position to which he was elected. ‘Drain the Swamp’ said Donald Trump, but instead he has filled it with the most vile creatures, just like Rick Scott. Sigh.